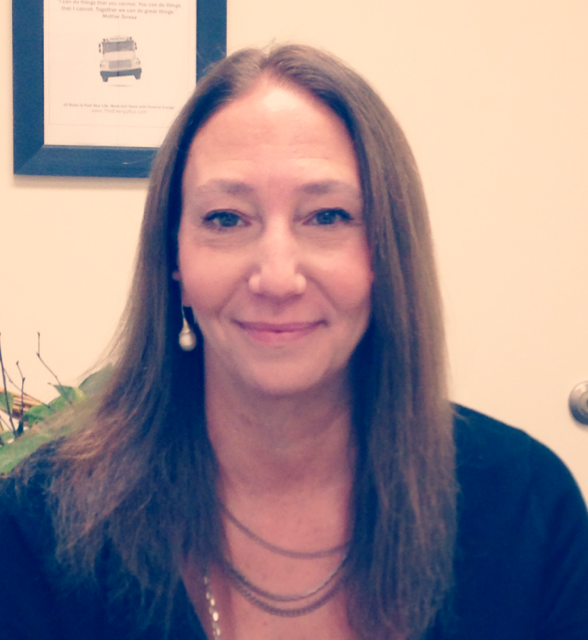 Amy Soricelli has more than 30 years of experience in the fields of recruiting and career services. She joined Berkeley College in 2009 as Director, Alumni Placement. She was appointed Assistant Vice President, Career Services and Alumni Relations in June, 2014. In this role, Ms. Soricelli oversees all alumni and career development needs including skill development, resource support and conflict resolution. She is the recipient of the Associate of the Year Award for Customer Service in 2012 and the Associate of the Year Honorable Mention Award for Customer Service in 2010. Prior to joining Berkeley College, Ms. Soricelli was Account Manager at Taylor Grey, a staffing firm where her primary focus was the placement of administrative support in New York City, Connecticut and Long Island. Ms. Soricelli served almost 14 years as Director of Placement at the Katharine Gibbs School. While there, she won the Top Placement Award for eight consecutive years. Ms. Soricelli is a graduate of the Herbert H. Lehman College where she earned an M.S. in Specialized Services in Education with a focus on Guidance and Counseling and a B.A. in English.